As you know, your skin is your body's largest organ. That means that it can often tell us more about our health than we might realize. In particular, Danish researchers have recently uncovered a link between a skin condition and another disease, especially among older patients and those who have had their condition diagnosed by a dermatologist. Researchers at the University of Copenhagen conducted this study. They were able to evaluate data from national registries of Danish citizens ages 18 and up, focusing on the years from 1997 to 2012. There were over 5.5 million people in this database. Of these, the researchers found that 82,439 people had the skin condition called rosacea, which is characterized by overly rosy skin. This condition has also been linked to neurological symptoms, such as migraines and a burning sensation in the skin. It's also been studied in relation to Parkinson's disease. Therefore, the researchers wanted to see if there was a link between rosacea and dementia, particularly Alzheimer's disease. The researchers found 99,040 patients in the database who had dementia, 29,193 of whom were diagnosed with Alzheimer's. The researchers looked to see if there was a significant overlap with the patients with rosacea, and they did find a connection. Per 1,000 person-years, 1.47 members of the reference population developed dementia, while 2.03 members of the rosacea population did. For Alzheimer's disease, the rates were 0.43 people in the reference group compared to 0.79 people in the rosacea group. While this represents only a slightly increased risk, it is one to be mindful of. 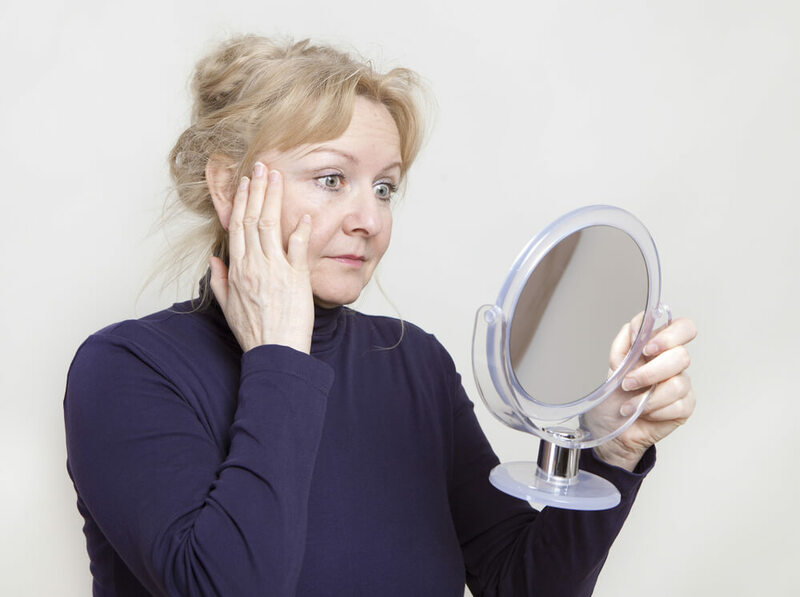 The researchers found the highest risk in patients who were over the age of 60 and in those who had been diagnosed with rosacea by a hospital dermatologist. So if you fall into one of these categories, you may want to be a bit more vigilant about taking steps to prevent dementia and Alzheimer's disease. The researchers believe that a possible reason for the connection is the role of inflammatory proteins in both conditions. They think that anti-inflammatory treatments can help both patients with rosacea as well as patients with Alzheimer's. They might be right. Inflammation is a major factor in a number of diseases and something we do well to minimize through eating a healthy diet, exercising, and managing stress. If you're concerned about developing dementia, whether you have rosacea or not, you also can give Advanced Memory Formula a try. It contains a number of nutrients that not only support brain health, but also promote a healthy inflammatory response.